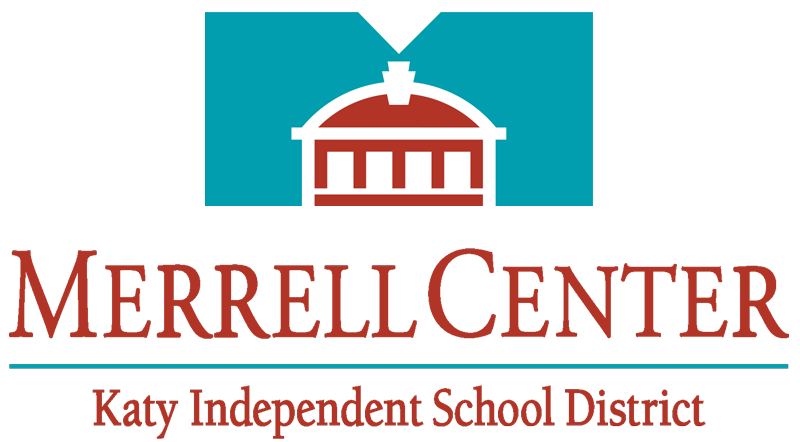 Shortly after the Leonard E. Merrell Center was built, the district needed a new brand for their multi-purpose arena. To market the venue, we designed a logo and sales package that was tailored to the various prospective audiences that rent the arena; the package also included their multimedia presentation, which contained a video about their facility as well as forms for equipment rental and leasing agreement information. 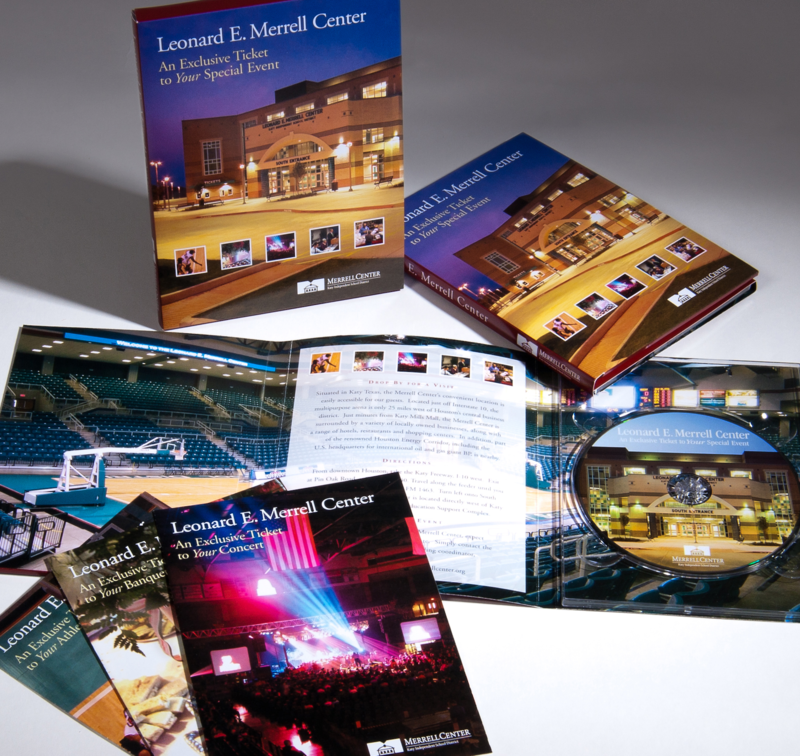 We designed a DVD case that included individual brochures for floor configurations and events such as banquets, conventions, concerts, athletic contests and trade shows. This package won a Best of Contest from the Texas School Public Relations Association.